I never ever leave feedback I'm too lazy but this dress more than deserved it. I seen this dress and thought why not try it it's only cheap and won't bother if I don't like it but wow this dress is amazing it fits perfect, makes me look so slim and looks so sophisticated. the dress fits great and looks stunning! The seamstress I took it to for the hemming was very impressed with the quality of the dress and stitching. 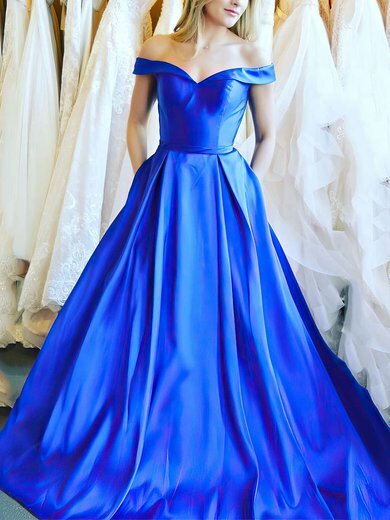 I purchased this gorgeous dress from Millybridal, your lovely representatives really help me a lot! and the dress itself is also great! Millybridal is best dress website I have ever met!!! Love it! wish your website become more and more popular?? Got this dress for my wife, she loved it. The delivery was so fast, could not believe it, as for the dress it's self. Spot on stile was as discription was just as the seller said, as for the fit, and this was perfect. Quality of fabric is of a very good standard. I was more than pleased. I'd recommend this dress to all of you if your unsure go for it. I am so happy that you can make it for me even it is not included in your color chart. The dress is very beautiful. Thanks very much.